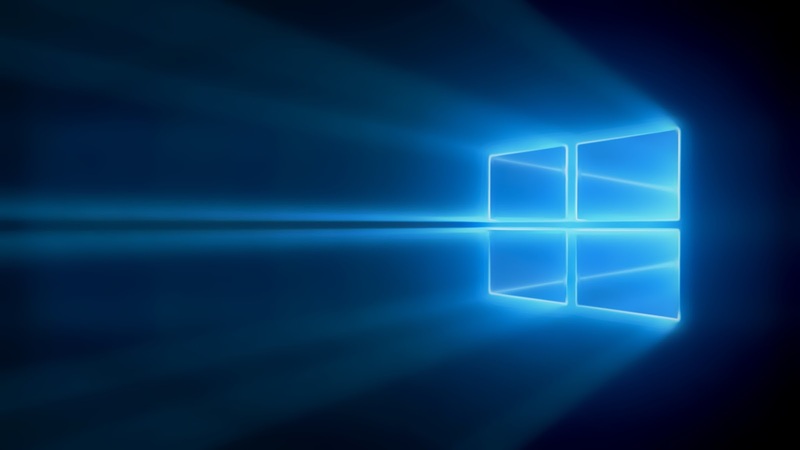 Microsoft's recent insider release of windows 10 mobile , build 10149 was being appreciated widely because of being more stable than previous iterations. And unlike the old builds many also suggested to people to try out because of this. I myself suggested to some. So after hitting this I tried everything I can to unlock my phone but no it wont open. Waited for two hours and tried nothing changed. Only thing i can do was receive and in coming call, see the notifications in action centre. So to be able to use my phone I was forced to reflash. Thank fully because I recently reflashed my phone the install took just 10 minutes and with in an hour my phone was running windows phone 8.1 all my apps are back thanks to onedrive backup. Then something interesting happened I got an extra ascent colour. It was the ascent colour I was using in windows 10 mobile(bright green). So coming to the glitches I faced while this four days usage. First glitch I faced was with phone app. May be the update was not installed correctly I was only seeing dialer section there, no speed dial and history section. And also t9 dialing was not functioning at all. Then to fix this I did a hard reset via settings app. After hard reset I can only see certain apps on my phone. Most of the system apps are missing. settings wont open. Most importantly cant access start screen. So then I remembered someone posting about similar bug on facebook. Said it was because the apps are being installed in background and the installation progress is not being shown (like the progress screen we see while updating saying migrating data 5 of 19 steps completed or something like that). So after waiting a significant amount of time finally I was able to access the start screen. Now the phone app glitch is fixed. All was working fine, at least that is what I thought. When I wake up phone some time data and time takes a little while to load. While the screen is locked some times if I tap on a banner notification it wont open and it gets disappeared from action center. Private notifications get displayed publicly. Sometimes while locked the private notifications show up publicly, it is same for both banner notifications and notifications in action center. And then the flashing toggles. Normally only quiet hours toggle is flashing all the time but sometimes more toggle will start flashing at that time you can't use them during that time. A restart seem to fix the issue. In apps like facebook, twitter and messenger, which use a coloured app bar, the app bar colour is inverted. Like in the case of facebook app it was changed to brown from blue, in case of messenger it was changed to orange. 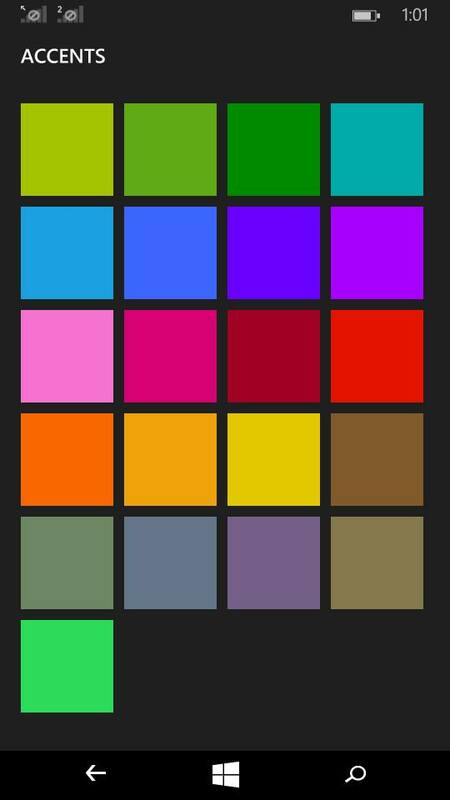 This is because of bug in auto colour adjustment of app bar in Windows Phone. 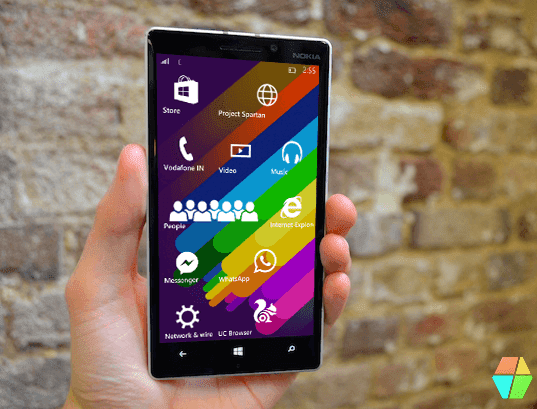 Windows Phone only require the developers to submit the images for dark background and it will invert the colour of the image for while colour for white background. While the pin unlock was enabled I seen a strange phenomenon. If an app was open under lock-screen while entering pin to unlock I was seeing app bar of that particular app in the bottom of the keypad. Cortana too has got some glitches,sometimes cortana will not open, even when opened sometimes responds slowly or will only pick up a partial input, even when she picksup full input sometime will give a search result instead of a voice reply or a result or just drops the whole input and say I didn't get it. Also found some display glitches in cortana app. Found some random heating issues. The device will get heat up randomly. Mostly when connected to PC, I saw the issue even while not connected. While installing windows 10 apps from store beta faced issues with installing apps from windows phone 8.1 after getting 100% progress it shows some error and won't install the app. Store beta closes abruptly when tired to open. Sometimes when I try to open a file which doesn't have a supported app installed on my device there will be a prompt displayed asking to search for app in store. When I tap yes it shows two options store and store beta, sometimes after showing these options it will return to start screen, and sometimes when I click on either of them, they will open and will crash or even when opened wont perform search. And then there is the case when your screen won't light up. I can even hear new notifications coming but it wont light up. Even when I try to wake the screen up by pressing the lock button it wont light up. I cant even switch the phone off. If you too face this situation just reinsert the battery and switch on your phone, it will work fine. But for non removable battery devices I don't have a solution. If any of you have please do comment the solution below I will update it here. As an added benefit Microsoft has forgot add Insider hub in this build by which all the insiders communicate with each other and share the bugs and suggestions with Microsoft. This will worsen the situation for some. So even after experiencing all this, If you ask me "Do you suggest to Update to this Build?" I would say yes undoubtedly. But before you do install the update I strongly suggest all of you to check the release notes of that particular build. The first thing you need to concentrate is known bugs in that particular build not new features.That would reduce the chance of you bricking up you phone or accidentally. "Would I try out future builds of Windows 10 Mobile?" Yes for that too. Its because I am a very curious person. Always want to know new things. In the same line I got curious and I did a benchmark test of this build on my Lumia 535, because someone said the performance is comparable to Windows Phone 8.1.So to get things into perspective I did it. Do check it, to better understand how wrong it can go if you update to a preview build with out reading the release notes or neglect the bugs in it. Comment below the bugs you experienced in this build. And do share with your friends and let them know what are the bugs.